I love reading funny stories in the newspapers each week, and as always, I've not been disappointed by the assortment of silly, feel-good stories that have appeared in the past few days, involving celebrities, movie stars, pop stars and even CBeebies. Justin Bieber has a new hairstyle and I'm not so sure that dreadlocks really suit him, while Tom Hanks seems to be offering a lost and found service via his Twitter account, kind of. 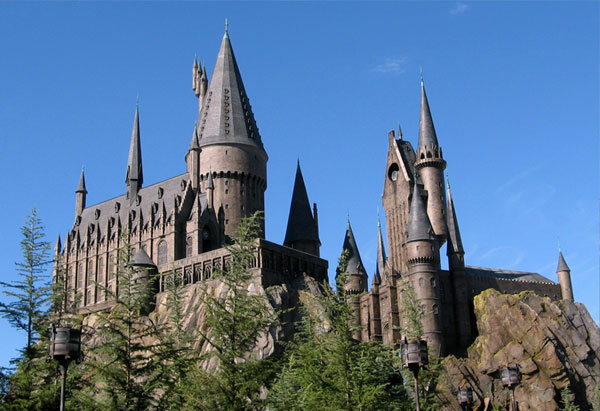 Also in the news was Zoella, who is now enjoying her new title of 'sexiest woman in the world', and at the Universal Studios theme park in Los Angeles, California, a huge Harry Potter attraction has just opened and it looks nothing short of spectacular. I grew up with BBC's CBeebies and CBBC, and loved many of the shows, like the Teletubbies, the Fimbles and In The Night Garden (with Upsy Daisy and IgglePiggle), and so when I saw this story in the newspapers this week, I literally burst out laughing. 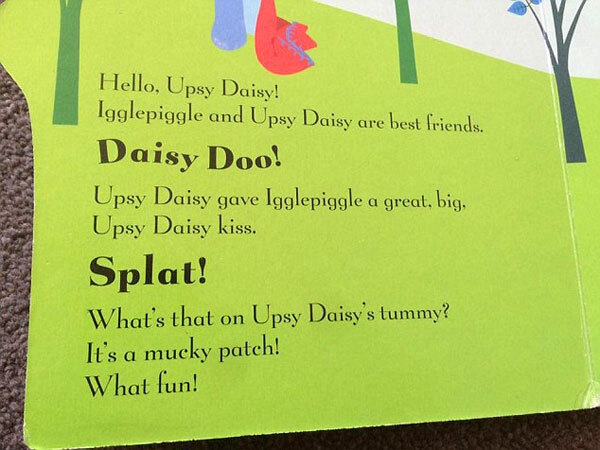 A father was reading a story to his young child from an In The Night Garden book that he'd just bought, and thought that perhaps the story suddenly became somewhat suggestive and a little bit on the rude side. He then proceeded to post a photo of the page in question and it soon went viral. Anyway, judge it for yourself and see what you think. Is Zoella the Sexiest Beauty Star in the World?! Rarely a day goes by when Zoella isn't in the news for some reason or other, since she has become such an enormous star of all things social media. 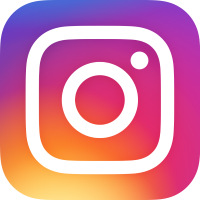 This week, the 25-year-old Instagram legend and YouTube star, not to mention successful author, was voted amongst the world's sexiest women and beauty stars by American underwear and lingerie giant Victoria's Secret. 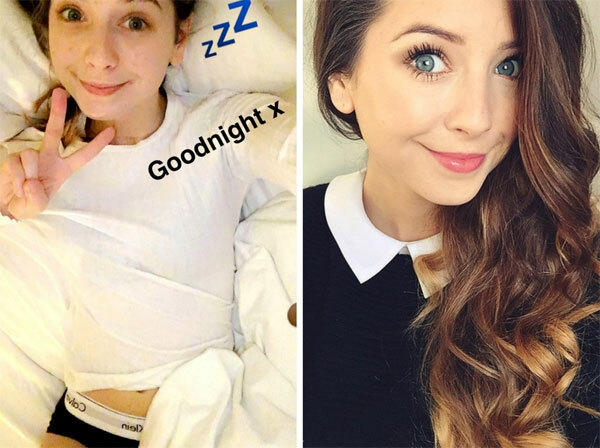 This came shortly after Zoella posted a rather surprising and controversial selfie photo of herself on Snapchat, where she was lying in bed, wearing boyfriend Alfie's Calvin Klein pants. 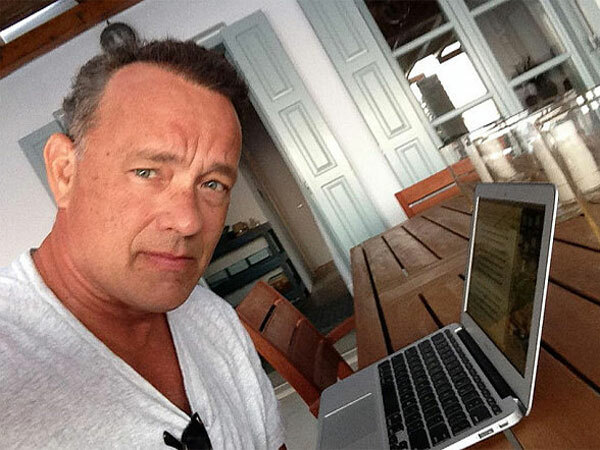 With almost 12 million followers on Twitter, Tom Hanks certainly enjoys his social media fame and regularly posts Tweets about his life. Rather bizarrely, these Tweets have started to concentrate on lost property, in a particularly funny way. The other day he found a sock on the street and took a photo of it, in case anyone had lost it. He has also posted images of lost gloves, shoes, a hat and more. The new lost property guru started his quest to reunite people with their misplaced belongings when a student lost her ID. Tom Hanks posted: 'Lauren! I found your Student ID in the park. If you still need it, my office will get it to you. Hanx.' Lauren soon became Internet famous for the day and was happily reunited with her lost student ID. Constantly changing his image and trying to stay trendy, Justin Bieber is known for his rather edgy and fashionable hairstyles, recently becoming blonde with a floppy fringe. 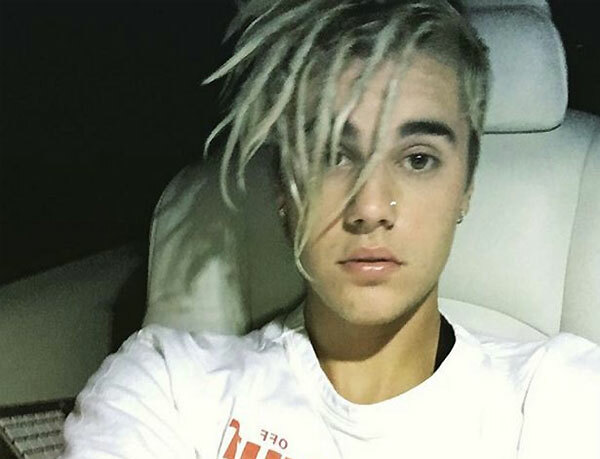 Justin's latest hairstyle of grungy dreadlocks has certainly been met with a very mixed response, since many of his fans and followers accused Biebs of trying to appropriate black culture, with some even calling him racist. The pop star has shrugged off this barrage of criticism whilst continuing with his very successful Purpose world tour. A huge new attraction has just opened up in California's Universal Studios, appealing to Harry Potter fans heading to this incredible theme park. Named the Wizarding World of Harry Potter, the attraction comprises the cobblestone streets of Hogsmeade village, with the centrepiece being a towering Hogwart's Castle. Visitors will be able to hold a stuffed Hedwig owl, play with magic wands, talk to the conductor of the Hogwart's Express train, enjoy a ride on the Flight of the Hippogriff rollercoaster, and eat in the Three Broomsticks restaurant.